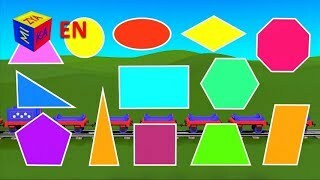 Learn 2D shapes with Choo-Choo Train part 1. 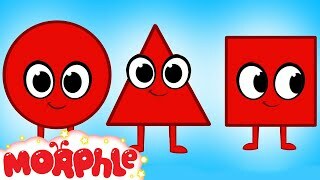 Shapes for kids (kindergarten and students of grade 1). 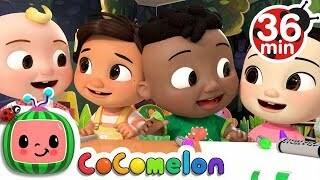 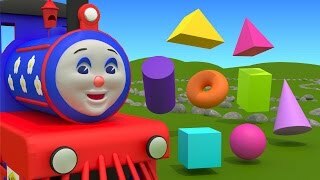 Related Videos "Learn 2D shapes with Choo-Choo Train part 1. 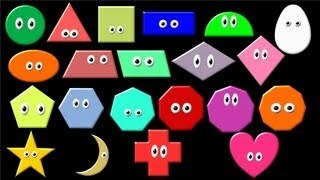 Shapes for kids (kindergarten and students of grade 1)."